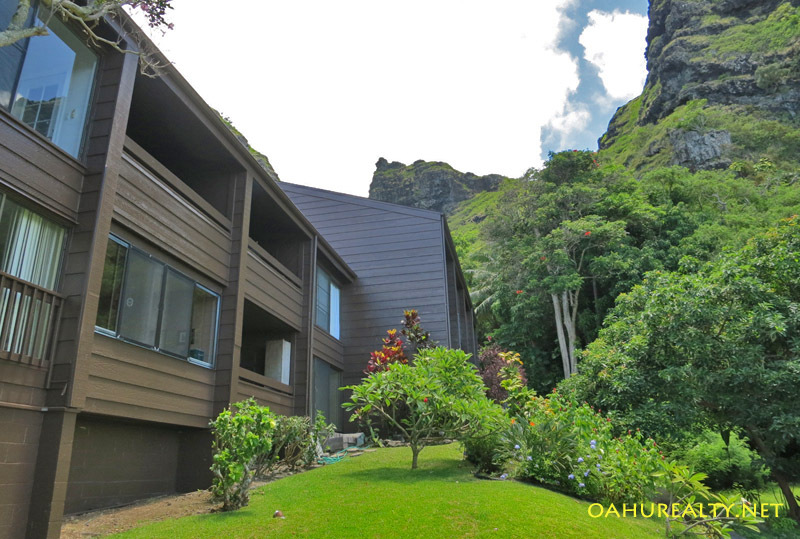 Makaua Village is a community of 85 townhomes which were built in 1973. The buildings are two-story design. Upstairs units have high ceilings with lofts. These townhomes vary in size from studios to one and two bedrooms. The units have at least one and sometimes two parking spaces. Plus there are 15 guest parking stalls. Most units have clothes washers and dryers. Amenities at Makaua Village include a swimming pool, barbecue area with a clubhouse and community laundry. 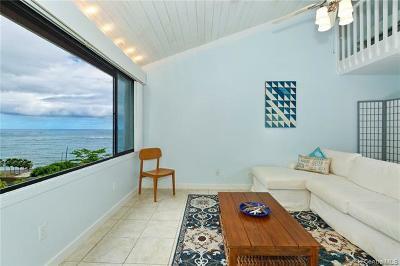 Makaua Village units were originally sold as leasehold. Around the year 2000, the lessor offered the fee simple interest. 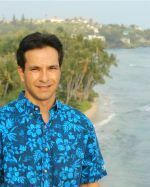 The majority of Makaua Village's residents have taken advantage and purchased the fee to their properties. 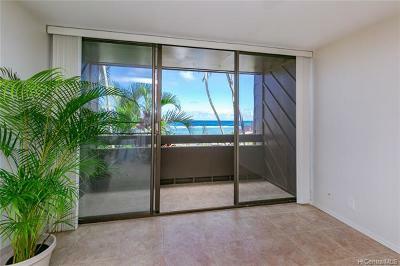 These townhomes are along the windward coastline, between the North Shore and Kailua. Driving to Kailua is about 20 miles and half an hour or so on Kamehameha Highway. Makaua Village townhomes are pet friendly! They are VA and FHA approved too.